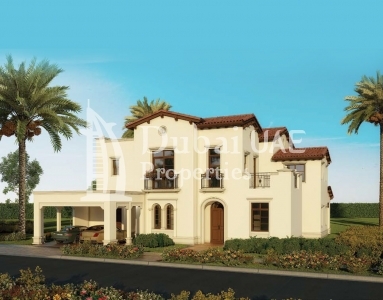 Reem Community is the next section in Ranches living. 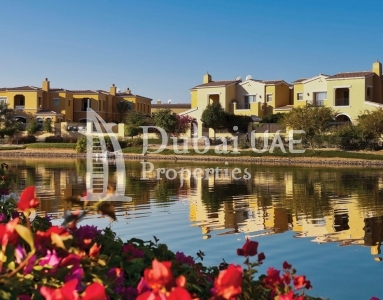 Filled with lavish landscape, Reem community is home to bright and large townhouses within the master organized group of Arabian Ranches. 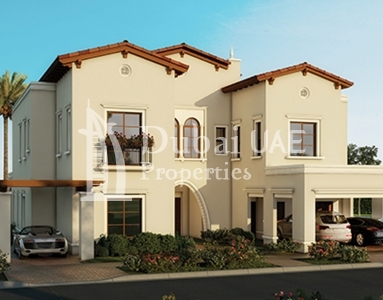 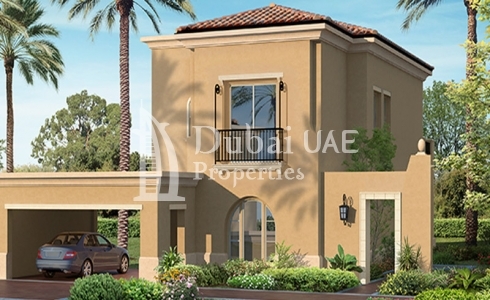 This project involved 3 Bedroom & 4 Bedroom Townhouse with starting area from 2193 Sq.ft To 2650 Sq.ft.